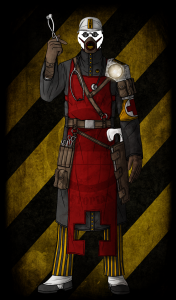 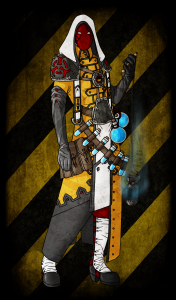 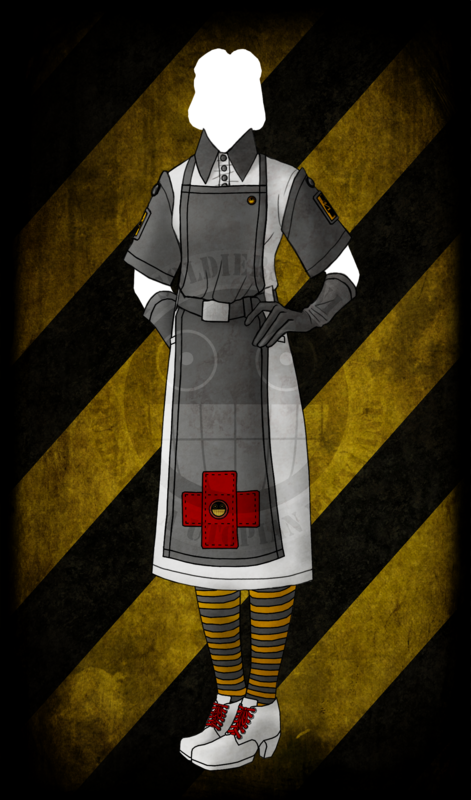 The Nurse ( and Medics) regiment are those of us who treat the sick, the injured, and those who need that little extra push towards creativity by pumping them full of caffeine and sugar. For medical purposes of course. 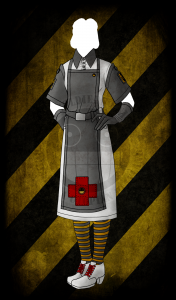 As such, their uniforms are oriented on the medical profession, though with a touch of creepiness, and perhaps sexiness as well.